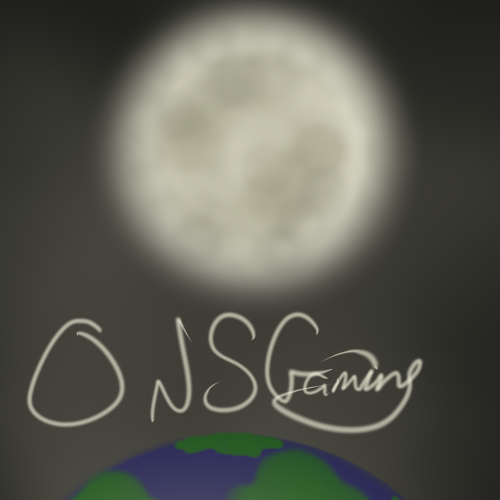 Hey, everyone we here at ONS Gaming want to thank you for joining us for our inaugural Star Wars Week. Extra thanks to those who follow us and visit the site frequently, you’re all awesome! We hope you enjoyed everything that we said, whether or not you agreed. Maybe you shared similar thoughts or just found them to bring about some nostalgia. B.T stated it with the opening post; Star Wars is a great way to connect to family and friends. Be they the games or the movies or the novels; they all are gateways to a science fantasy that many people love or dream about. Even the older Star Wars games can be unto this day. JP brought up how the games such as Force Unleashed indeed did flush out the Star Wars Universe, and added to its lore and story. Jon and Tirc both hinted at how even the Star Wars games can be hit or miss but that there are far more enjoyable games opposed to games that are not. And while B.T. 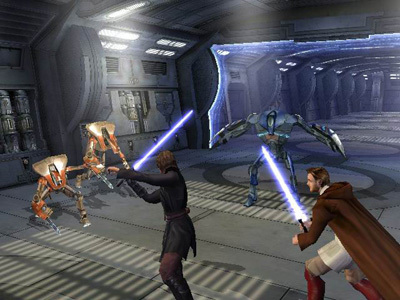 talked about an older game, with Jon, JP, and Tirc talking about newer games; they all are that are all worth gamers and Star Wars fans alike getting a copy and playing. We can all only hope that throughout gaming’s lifetime that there are more enjoyable games opposed to un-enjoyable ones and that past and present and future have games as loved as the ones talked about in this Event. Again we want to thank for joining us for this inaugural event. We will return to non-event games shortly, so follow us if you don’t already! And Stay Tuned.